Creativity at its Best ! 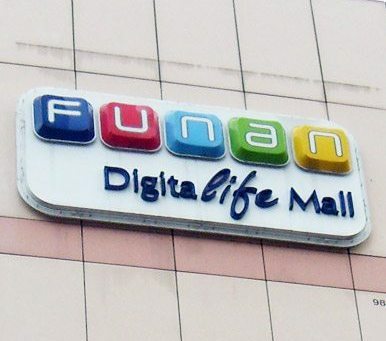 Top Worth Advertising works closely with mall designers, architects & general contractors to create entire mall sign packages. From exterior identity logos & pylon entranceways to food courts complete with main signs, menu systems & decor, Top Worth Advertising is the only choice for management companies looking for unique signage! Working with stainless steel, Copper, Brass, Acrylic, Perspex and Screen Printing to create the most effective results, custom-made, from a wide range of colours and materials. Mall visitors usually come on a regular basis. 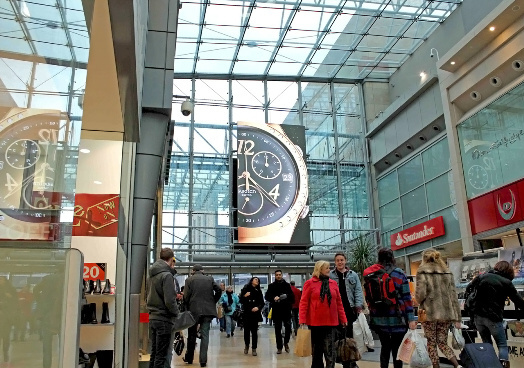 Digital Signage is useful to improve visitors experience, communicate about events, stores and in some situations to help them with way finding systems. Our Laser cutting techniques allow very fine detailed finishes. Also point of sale and corporate branding. Supplying a variety market, projects include Shopping Malls, Museums, and Hotels, Restaurants, Palaces, Cruise liners Leisure & retail industry. Roll up stands are light weight and easy to handle. 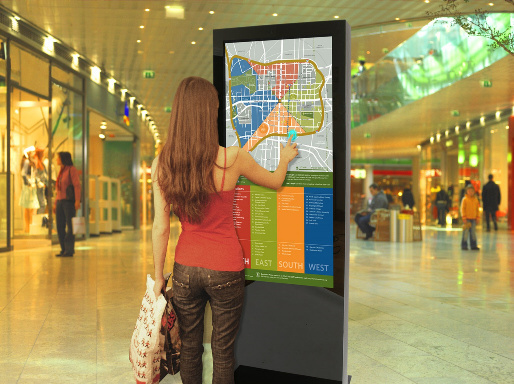 This display gets your advertising at the centre of everyone’s attention. One of the highly responsive advertising method is the rollup advertising. P.O.Box : 93550, Dubai, U.A.E. Along with our special prices and quality work, we offer you FREE DELIVERY of your printed materials anywhere in the United Arab Emirates. Contact us to avail this limited time offer.